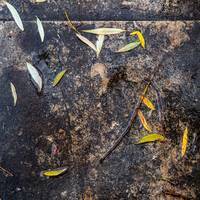 Wet Pavement with Willow Leaves – 1 freebie(s)? 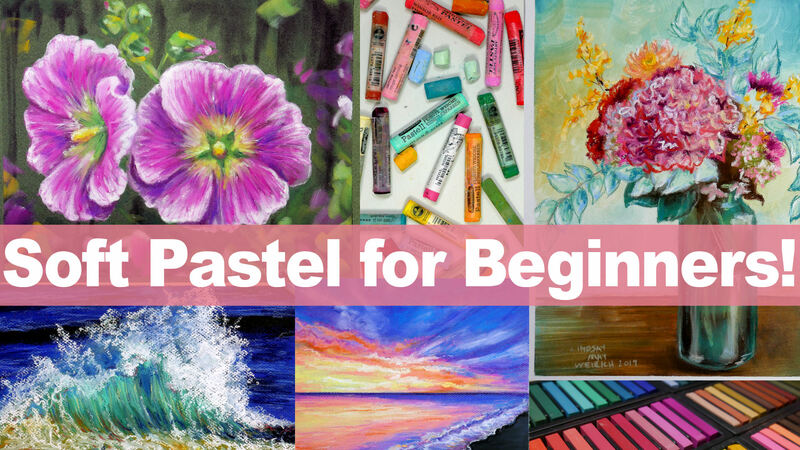 Live Stream Today 1pm ET & A New Pastel Class! – 1 freebie(s)? Confused about color? 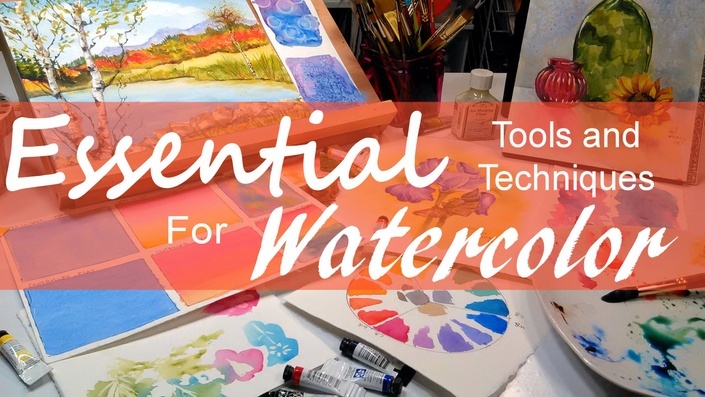 FREE watercolor conversion chart with mixing tips! – 1 freebie(s)? Celebrate Your Scouts Today! – 1 freebie(s)? December Pastel by Typhoon Type – Suthi Srisopha – 1 freebie(s)? Tosca Pen by Suzuran San – 1 freebie(s)? Striverx by Khurasan – 1 freebie(s)? Saltino by Khurasan – 1 freebie(s)? Enforce Justice by Atjcloth Studio – 1 freebie(s)? MADE Soulmaze Brush by MadeType – 1 freebie(s)? 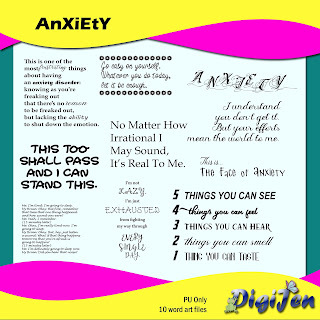 Misery Gymnast by Chequered Ink – 1 freebie(s)? Bosthon Brush by Ardyana Types – 1 freebie(s)? Fontania by Ardyana Types – 1 freebie(s)? BTX Lindas by Betwixt Designs – 1 freebie(s)? Mystical Eyes by Billy Argel – 1 freebie(s)? Paradise Typeface by QueenType – 1 freebie(s)? Dreamlight Typeface by QueenType – 1 freebie(s)? Justwinch Signature by R Studio – 1 freebie(s)? Monster Game by cove703 – 1 freebie(s)? 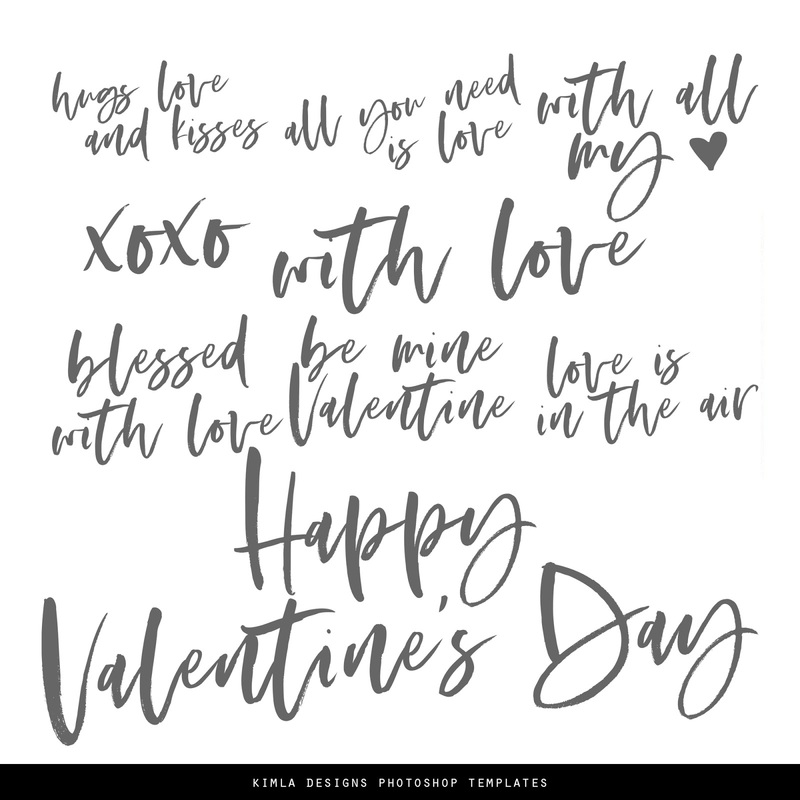 Bringing on the Heartbreak by Misti’s Fonts – 1 freebie(s)? Elegant by Mohamad Fahrul Anggoro – 1 freebie(s)? Skyoval by IANMIKRAZ – 1 freebie(s)? Migdale by Bexxtype – 1 freebie(s)? Suci Marwati by Ana Natalia – 1 freebie(s)? Putih Jasmine by Makashi – 1 freebie(s)? 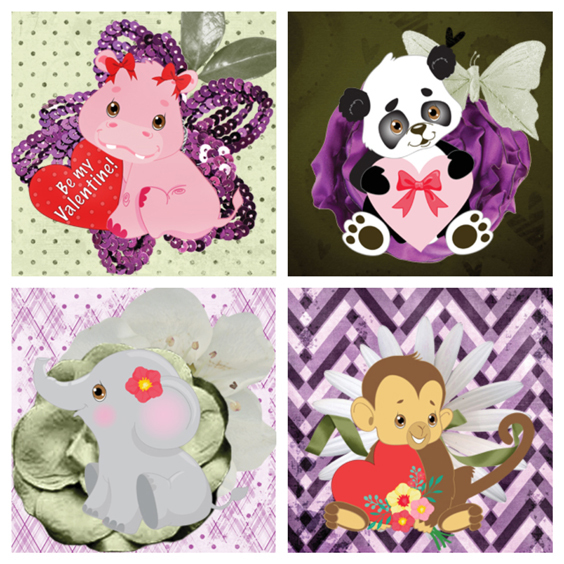 Lovely Valentine by Uloel Design – 1 freebie(s)? Lorden Holen by Inopatype – 1 freebie(s)? Hearty Script by Creative LAB – 1 freebie(s)? Bombinate by Sronstudio – 1 freebie(s)? Cephalonia by Letterhend Studio – 1 freebie(s)? Onelove by Abo Daniel – 1 freebie(s)? Klimaschutz by Chequered Ink – 1 freebie(s)? Aberforth Outline by Brittney Murphy Design – 1 freebie(s)? Hey Elsie by Subectype – 1 freebie(s)? Hey Elsie Cute by Subectype – 1 freebie(s)? Redhead Snake by Docallisme HAS Feat Dutsky – 1 freebie(s)? Velove by Ditya Ananto – 1 freebie(s)? KG Love Is Love Is Love by Kimberly Geswein – 1 freebie(s)? Martian Robotics by Darrell Flood – 1 freebie(s)? Space Obsessed by Chequered Ink – 1 freebie(s)? Rear Defender by imagex – 1 freebie(s)? 62 Dragz by Youssef Habchi – 1 freebie(s)? Serpentire by Chequered Ink – 1 freebie(s)? MADE Soulmaze by MadeType – 1 freebie(s)? Sharpe by Måns Grebäck – 1 freebie(s)? Espoir Serif by Craft Supply Co. – 1 freebie(s)? Perspicacious by Sharvanna Kenny – 1 freebie(s)? Auntekhno Script by fey design – 1 freebie(s)? Brightside Typeface by QueenType – 1 freebie(s)? Robert Barack by cove703 – 1 freebie(s)? Allicia by Billy Argel – 1 freebie(s)? The Black Cassanova by Inopatype – 1 freebie(s)? Isabella Script by Creative LAB – 1 freebie(s)? Muttaqin by Hasan Jasman – 1 freebie(s)? Marlies by Dikas Studio – 1 freebie(s)? Ring Master by Jonathan S. Harris – 1 freebie(s)? Reallishmy by Java Pep – 1 freebie(s)? Tristan Script by Mercurial – 1 freebie(s)? DieCunst by Andriy Dykun – 1 freebie(s)? Bellaviesta by Daddi Daryawan – 1 freebie(s)? Easttalia by Garisman Studio – 1 freebie(s)? Alondria Bepah by Inopatype – 1 freebie(s)? The Capten Hoyda by Inopatype – 1 freebie(s)? Adelia Shawn by Inopatype – 1 freebie(s)? Hamilton by StudioAKTYPE – 1 freebie(s)? Hot Restaurant by cove703 – 1 freebie(s)? Orectic Highlights by Nur Solikh – 1 freebie(s)? Marria Script by Creative LAB – 1 freebie(s)? Nadhine Script by IANMIKRAZ – 1 freebie(s)? Hamburg by Youthlabs Studio – 1 freebie(s)? Funshop by cove703 – 1 freebie(s)? Maheera by cove703 – 1 freebie(s)? Feeling Lovely by Subectype – 1 freebie(s)? Salwomen by Chairul Art – 1 freebie(s)? Catalan Signature by Star Studio – 1 freebie(s)? Pradyse by IANMIKRAZ – 1 freebie(s)? Broetown Signature by Oki Candra Setiawan – 1 freebie(s)? Salute Riches by fey design – 1 freebie(s)? Butter Luchy by fey design – 1 freebie(s)? Eden Hazard by aldedesign – 1 freebie(s)? Farrina by aldedesign – 1 freebie(s)? Mansions by onep 99 – 1 freebie(s)? Krakatau by MaxnorType Studio – 1 freebie(s)? Katrine Holland by cove703 – 1 freebie(s)? Yellow Rose by Jonathan S. Harris – 1 freebie(s)? Lazytime by Hedi Miftah – 1 freebie(s)? Funkie Bunny by Figuree Studio – 1 freebie(s)? Hood Army Stencil by Woodcutter – 1 freebie(s)? 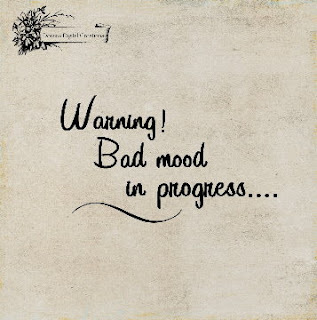 Negative System by Woodcutter – 1 freebie(s)? Positive System by Woodcutter – 1 freebie(s)? Haute Corniche by HENRIavecunK – 1 freebie(s)? Dohong Kaliba by Inspira Sign – 1 freebie(s)? Lumberjack Zombie by Andriy Dykun – 1 freebie(s)? Bellanie Script by IANMIKRAZ – 1 freebie(s)? Bretageds by Indotitas Squad – 1 freebie(s)? Evelyne Script by QueenType – 1 freebie(s)? Melliana Script by IANMIKRAZ – 1 freebie(s)? Stefhanie Typeface by QueenType – 1 freebie(s)? Manyland by Craft Supply Co. – 1 freebie(s)? Sweet Buttermilk Script by Craft Supply Co. – 1 freebie(s)? 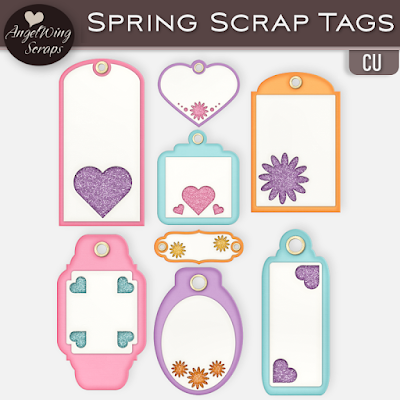 Sweet Buttermilk Sans by Craft Supply Co. – 1 freebie(s)? Ubud Fest by Docallisme HAS Feat Dutsky – 1 freebie(s)? Tigeryen by Docallisme HAS Feat Dutsky – 1 freebie(s)? Meifen by Garisman Studio – 1 freebie(s)? Southen by Garisman Studio – 1 freebie(s)? Hesrat by Nirmana Visual – 1 freebie(s)? Under Type by Khurasan – 1 freebie(s)? Splat Attack by Jonathan S. Harris – 1 freebie(s)? Famous Spaceships 2 by Iconian Fonts – 1 freebie(s)? Pagan Symbols by Woodcutter – 1 freebie(s)? Smartphone Color Pro by elharrak – 1 freebie(s)? Font Logos Programs by elharrak – 1 freebie(s)? Font Google Color by elharrak – 1 freebie(s)? Font Logos Technology by elharrak – 1 freebie(s)? Funny Aliens by Vladimir Nikolic – 1 freebie(s)? Andy Capp by Woodcutter – 1 freebie(s)? Feira da Sulanca by Charles Morais – 1 freebie(s)? Mustachos by Vladimir Nikolic – 1 freebie(s)? American Sign Language by Woodcutter – 1 freebie(s)? Kids Drawings by Vladimir Nikolic – 1 freebie(s)? Pupies by Ding Bang – 1 freebie(s)? Romantine Dingbat by Subectype – 1 freebie(s)? Tierfarm by Vladimir Nikolic – 1 freebie(s)? Tiki Idols by Woodcutter – 1 freebie(s)? Greek Column by Woodcutter – 1 freebie(s)? Maze by Woodcutter – 1 freebie(s)? Protocol by Vladimir Nikolic – 1 freebie(s)? Chadlershire by Ferry Septian – 1 freebie(s)? MonsTerio by Fachran Heit – 1 freebie(s)? Gedeboog by Fachran Heit – 1 freebie(s)? 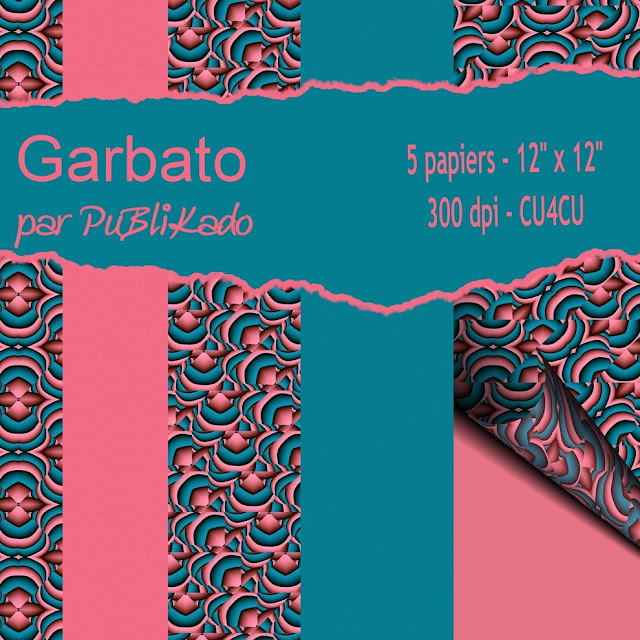 New Bartons by Indotitas Squad – 1 freebie(s)? I’m Yours by The Fontune – 1 freebie(s)? Shutten Reason by fey design – 1 freebie(s)? 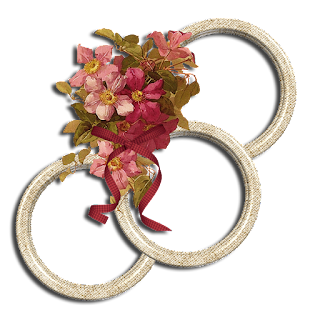 Rosedita by cove703 – 1 freebie(s)? Caramello by fey design – 1 freebie(s)? Young Blood Solid by fey design – 1 freebie(s)? Moontany by Masdika Studio – 1 freebie(s)? Bigfish by alphArt – 1 freebie(s)? Bummill by Awan Studio – 1 freebie(s)? Hand of Hee by Kristi Smith – 1 freebie(s)? Nour Manise by Subectype – 1 freebie(s)? 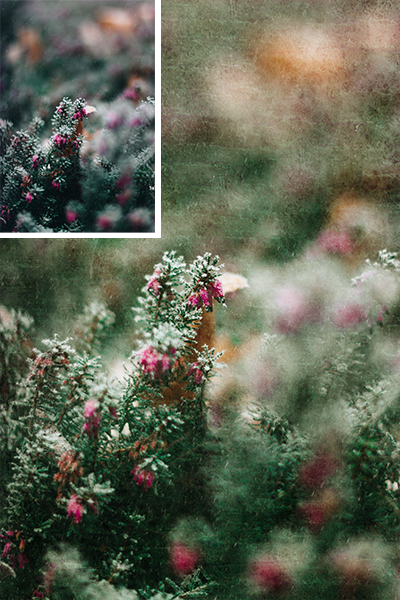 Harold Flower by Subectype – 1 freebie(s)? 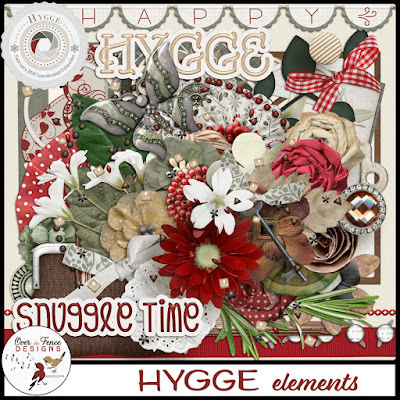 Hello Linnea by Subectype – 1 freebie(s)? Charllie by FallenGraphic – 1 freebie(s)? 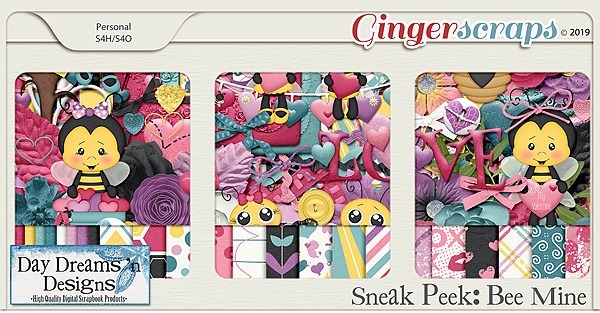 Cherish by Nur Kholis – 1 freebie(s)? Alysha by Nur Kholis – 1 freebie(s)? Aligator by Nur Kholis – 1 freebie(s)? Sild by Edric Studio – 1 freebie(s)? Bimfly by pointlab studio – 1 freebie(s)? Antefand by mightype – 1 freebie(s)? Slender Thin by HandletterYean – 1 freebie(s)? 26 More Kisses by Misti’s Fonts – 1 freebie(s)? Yumaro by monocotype – 1 freebie(s)? 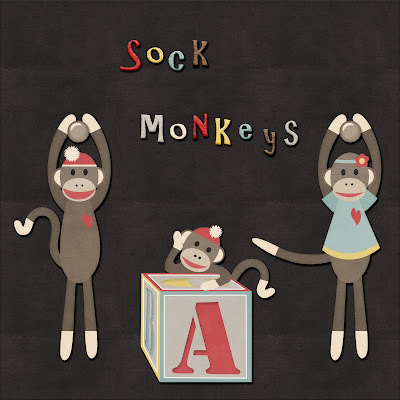 School by Mr Letters – 1 freebie(s)? 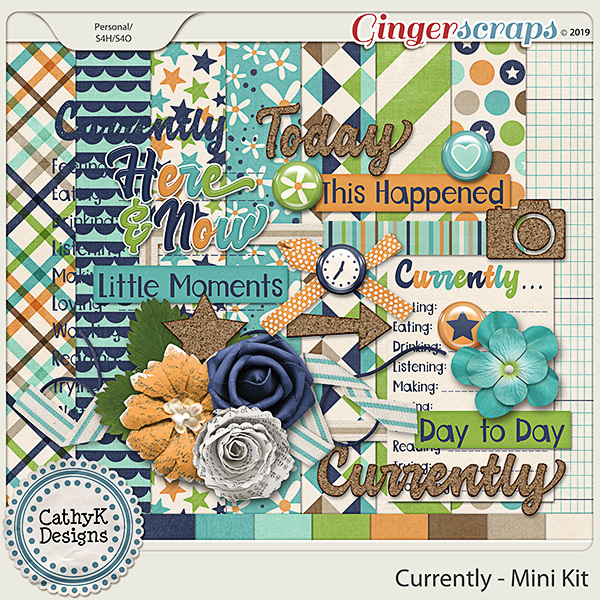 The Capone Gang Bege by aldedesign – 1 freebie(s)? Ninja Julietta by aldedesign – 1 freebie(s)? Black Mamba by aldedesign – 1 freebie(s)? Charlotte Paraline by aldedesign – 1 freebie(s)? Moon Light by Gigih Wiryana – 1 freebie(s)? Kerithing by cove703 – 1 freebie(s)? Happy Ending by Ditya Ananto – 1 freebie(s)? Alifia by Figuree Studio – 1 freebie(s)? Semirang by Haris Prawoto – 1 freebie(s)? Mranggens by Haris Prawoto – 1 freebie(s)? Bella Armanda by Gigih Wiryana – 1 freebie(s)? Quick Divine by Subectype – 1 freebie(s)? 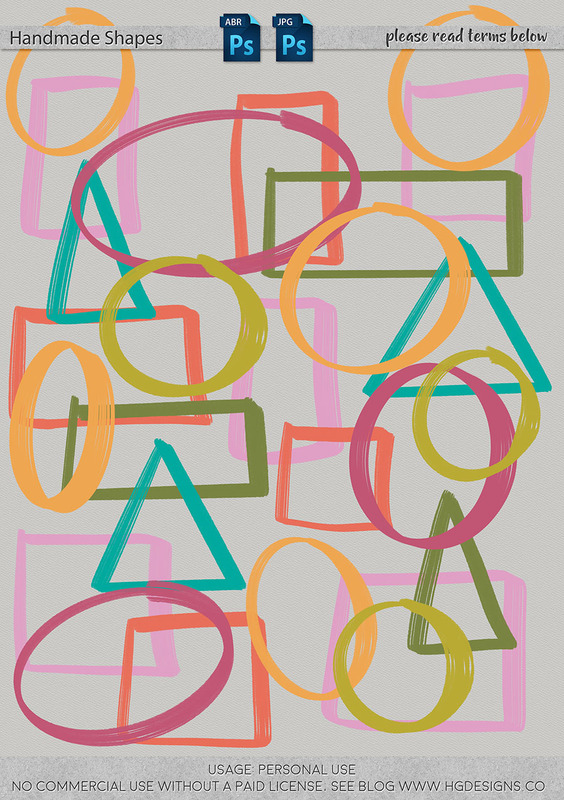 Abunas by Growonk – 1 freebie(s)? Bodge by UkiyoMoji Fonts – 1 freebie(s)? 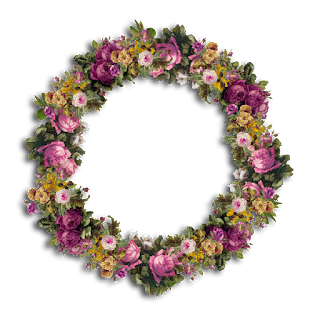 Moedyningsih Shadow by SSI.Scraps – 1 freebie(s)? Neptunes by Riska Kurniawan – 1 freebie(s)? Borobudur by Konsepta Studio – 1 freebie(s)? Forever Together Sans by Figuree Studio – 1 freebie(s)? Nordin by Craft Supply Co. – 1 freebie(s)? Rigenno by Romli Nur Hidayat – 1 freebie(s)? Con Safos by Richie Mx – 1 freebie(s)? Zerohate by Fachran Heit – 1 freebie(s)? The Lovely Script by Randi Ilhamsyah – 1 freebie(s)? Camella Beauty Script by Gigih Wiryana – 1 freebie(s)? Donatas Script by Gigih Wiryana – 1 freebie(s)? Chattagirie by Nanda Hardiansyah – 1 freebie(s)? Diableg by Universe & Co. – 1 freebie(s)? Euro Western by Woodcutter – 1 freebie(s)? Jocker by Craft Supply Co. – 1 freebie(s)? Marcela Script by Creative LAB – 1 freebie(s)? NF Lukara by nantia.co – 1 freebie(s)? Olivia by Good Java Studio – 1 freebie(s)? Speed Grams by Woodcutter – 1 freebie(s)? Scarify by Joseph Dawson – 1 freebie(s)? Under World by Ditya Ananto – 1 freebie(s)? Alchemion by Nomad Visuals Co. – 1 freebie(s)? Jakarta by Bories Bechker – 1 freebie(s)? Ameliana by HandletterYean – 1 freebie(s)? Gary Fisher by Onega Matos – 1 freebie(s)? Xylene by figuree – 1 freebie(s)? MORGENTA by FanaStudio – 1 freebie(s)? BRINGDOWN by FanaStudio – 1 freebie(s)? FORGOTTEN by FanaStudio – 1 freebie(s)? Bettalia by FanaStudio – 1 freebie(s)? The Refano by figuree – 1 freebie(s)? December Pastel – Personal Use by Typhoon Type – Suthi Srisopha – 1 freebie(s)? Certainly by Joseph Dawson – 1 freebie(s)? Dantina by fikryal – 1 freebie(s)? Sandra Belhock Italic by cove703 – 1 freebie(s)? 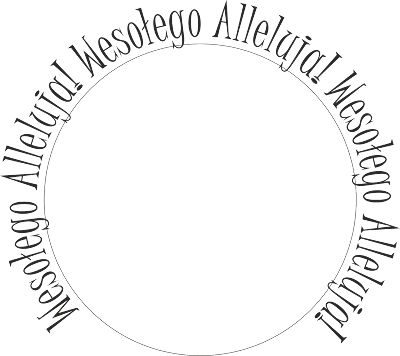 Napisy wielkanocne free – 1 freebie(s)? My Heart from Whispy’s D’zines – 1 freebie(s)? Free Clothing Giveaway – 1 freebie(s)?